The GLL Sport Foundation has been supporting local Tower Hamlets athlete Pippa early for the last couple of years. She is going from strength to strength and really coming into her own. 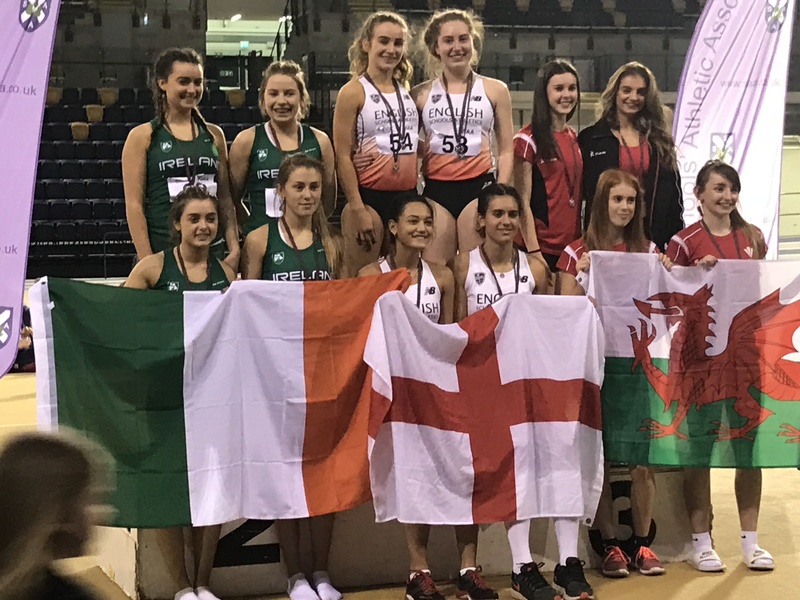 Pippa represented England for Athletics in Glasgow in November at the SIAB International Pentathlon (England, Scotland, Ireland and Wales) and won Gold individually and the England quartet won the Team Gold in a new Championship Record. Her results were : 60m Hurdles 8.65, Shot 11.99, HJ 150, Long Jump 5.61 and a massive pb in the 800 of 2.14.41. 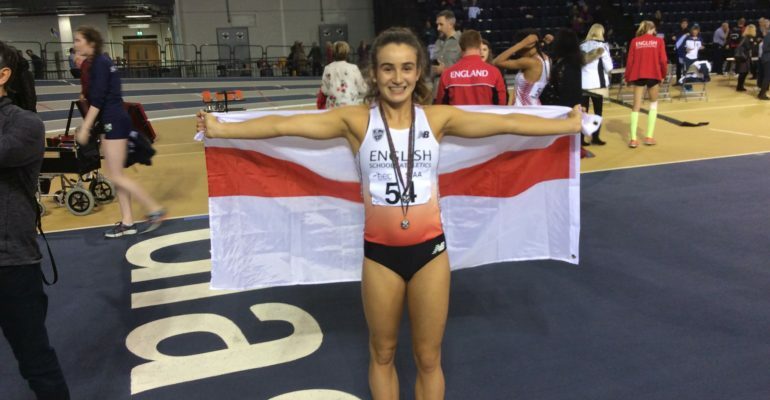 She had to beat the opposition by 13 seconds in the 800 metres to secure a gold and she did! It takes resilience and determination in the pentathlon to come from behind going into the last event. Congratulations to Pippa and we’re very proud!